Make delicious and healthy Quinoa Fritters with the added inclusion of our spices for breakfast, lunch or even dinner. We’ve all heard of the humble corn fritter but for a modern twist what about using a grain like quinoa? We’re so familiar these days with ancient grains and ‘superfoods’ such as quinoa and their wonderful health benefits. 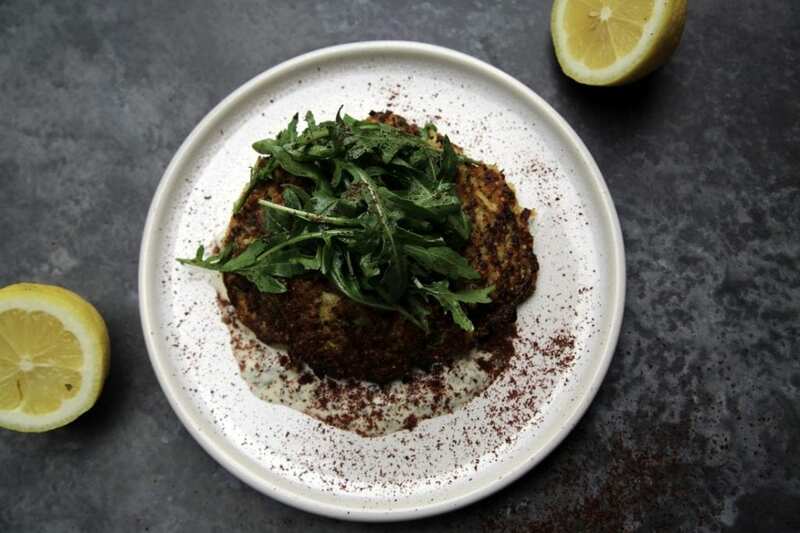 Lynton from Channel Ten’s My Market Kitchen uses The Spice People’s Crushed Sumac and Ground Cumin Seeds to make wholesome and delicious quinoa fritters with a Spice People twist.